On the anniversary of his wrestling debut, “The One True Ace” discusses how his love of wrestling and his in-ring style came to be. All his life, Ace Austin has been preparing himself to become The One True Ace. Austin spent his childhood setting about the task of making pro wrestling his calling. Having played several sports throughout school – football, track, and some basketball with his friends, he was gathering experiences and physically preparing himself for the demands of the ring. The physical training and parkour discipline have enabled Austin to evade opponents and strike from nowhere like no one else can do. Slithering in-between the ropes, hitting a double-leg takedown out of a roll – all things that can easily confound opponents and astound viewers. Those ways and means of doing what no one else can inside a wrestling ring has raised Austin’s profile very high in a very short time. 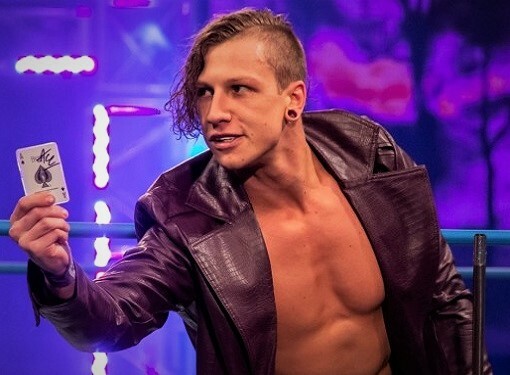 Austin is a featured performer on both Impact and on MLW Fusion. 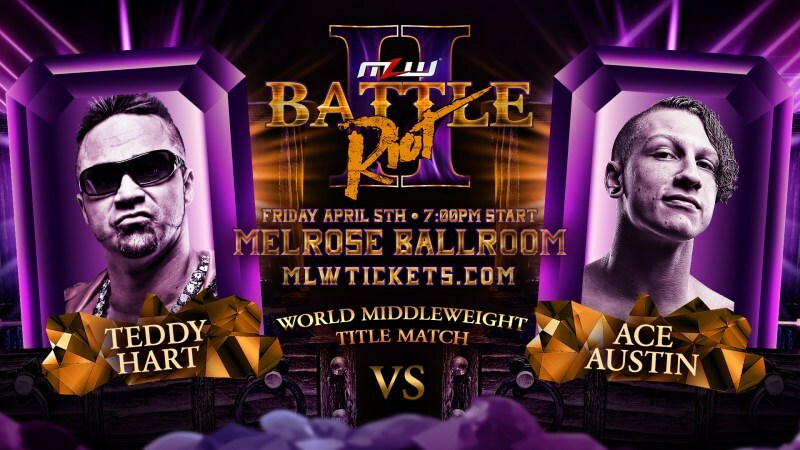 Tomorrow – one day after the fourth anniversary of Ace Austin’s anniversary in pro wrestling – he has a shot against Teddy Hart for the MLW World Middleweight Championship.